This is a documentary about the production of a spirit that captures the soul of a nation and inspires so many far beyond the borders of Mexico. Directed by Nick Kovacic and Matthew Riggieri, it traces the distillation of the agave plant back 6,000 years in Mexico, predating the Spanish invasion. The Aztecs regarded it as sacred, and a means of communication with the gods. In the film, spokespersons from three families involved in the production of tequila and mezcal express their passion for distilling the spirits, demonstrate some of the processes involved, and show how these are small family operations that continue to flourish. This is despite issues such as the length of time it takes for an agave to mature and the fact that it’s difficult to interest younger people in the backbreaking work it requires. Distillers from Jalisco (Carlos Camarena) and Oaxaca (Graciela Angeles Carreno and Aguilino Garcia Lopez) show their operations and talk eloquently about the importance of protecting the land against overuse and lack of biodiversity, climate change, and people involved remaining loyal to their roots and traditions. Camarena hopes that they don’t make the same mistake of full-scale industrialization that tequila producers have made; he sees a need to maintain a proper balance between heritage and industrialization. In that vein, he brought back home two of his sons who had gone to the U.S. to work, convincing them they’d have a better life working in the family’s mezcal business. They heeded his advice, and now everyone in the family works together, even the youngest son, still school aged. 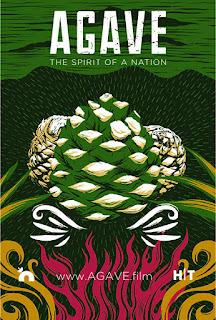 Agave: The Spirit of a Nation would be an excellent way for someone unfamiliar with fine tequilas and mezcals to hear about its fascinating story and whet their taste buds to try some. For those already convinced of their tantalizing flavors it will be fascinating to hear about their production techniques, and of their endless variety of tastes. 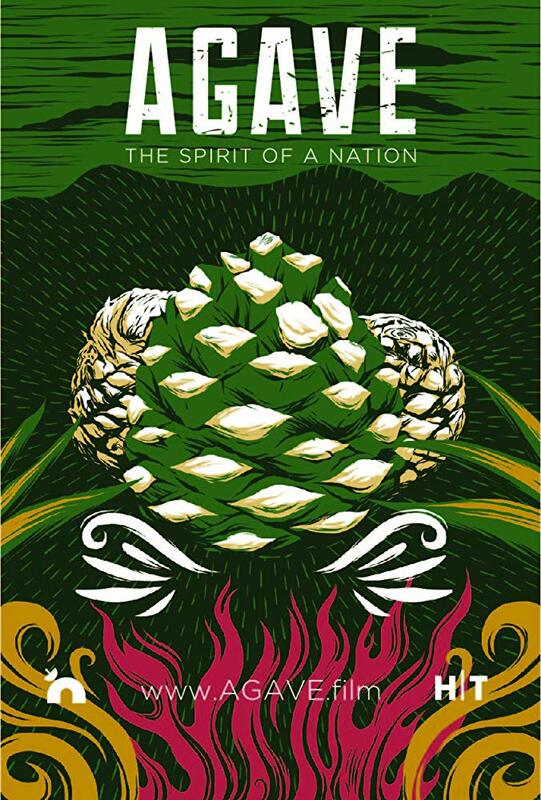 An engaging and informative account of what makes agave spirits special.